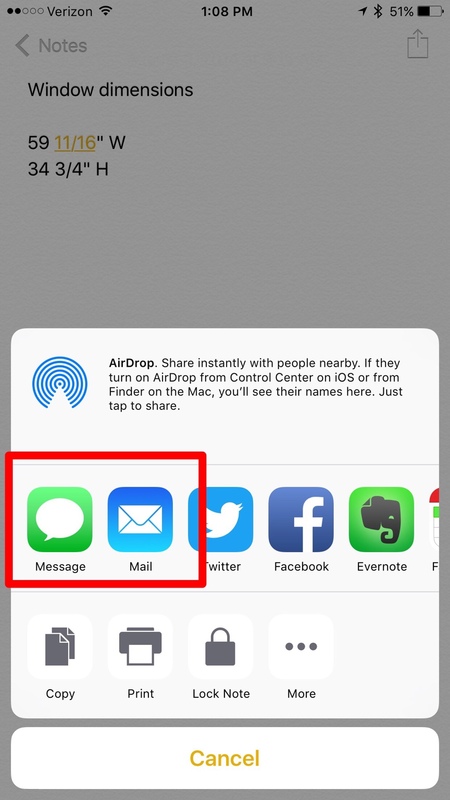 How do I turn on family sharing in notes on my iPhone and iPad? 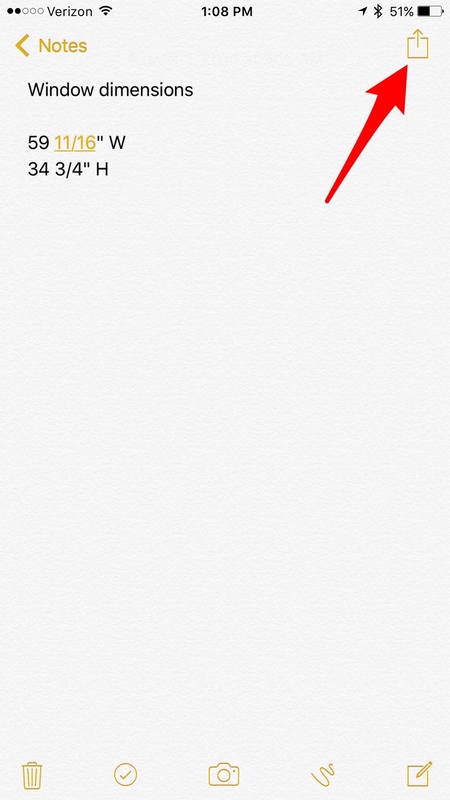 How do I turn on family sharing in notes on my iPhone and iPad. How do I turn on my notes to family sharing with my iPad? Welcome to iMore! Notes can be shared through the Share menu but they can't be shared through Family Sharing. This doesn't allow two different people to make changes to the note, it only copies it into an email, message, etc. If you're looking at starting a note and giving permission for others to edit it try Evernote or OneNote.